Monday’s post was about 2 amazing Palmolive shower products. Click here to read the post. On Tuesday I reviewed one of Christina Aguilera’s fragrances. Click here to read the post. 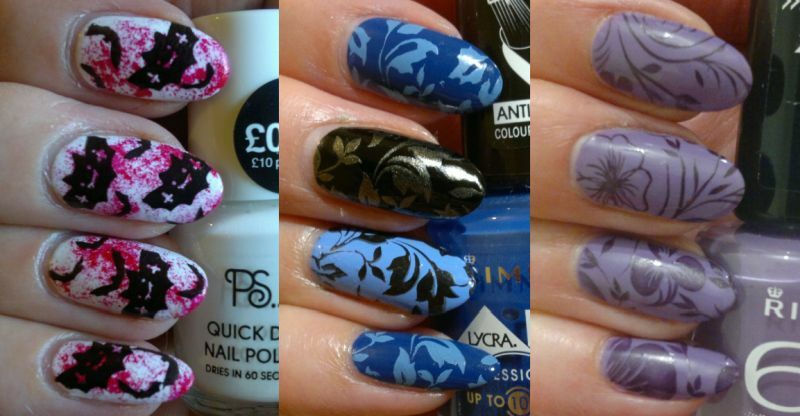 On Wednesday I showed you a mani I did a couple of days ago. Click here to read the post. And Thursday’s post was about a Montagne Jeunesse face mask. Click here to read the post. Friday’s post was about my favourite products in December. Click here to read the post. 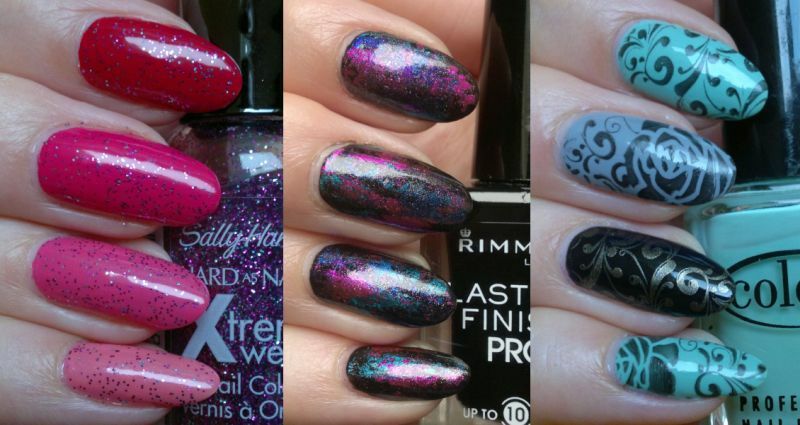 On Saturday I showed you my favourite manis. 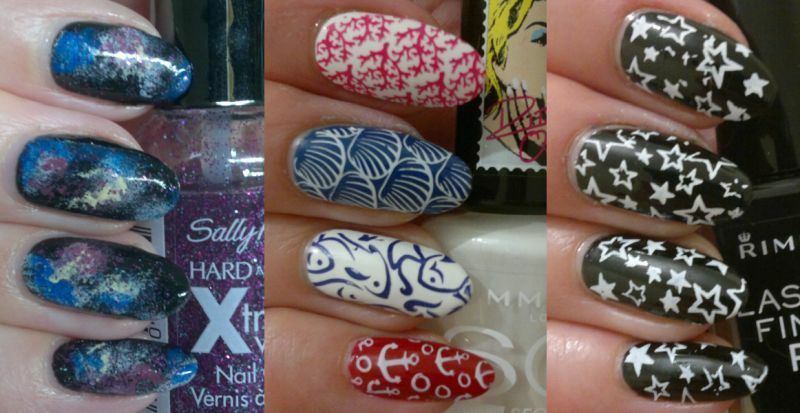 Click here to read the post and to see all the manis. Are you a nail nut too? Or would you like to be a nail nut? 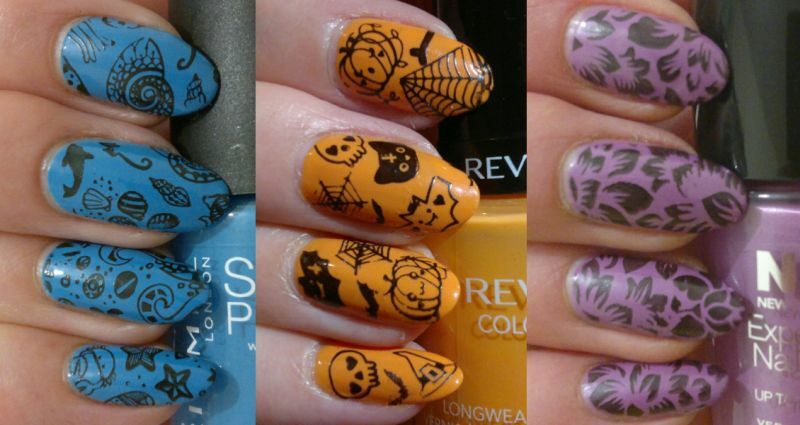 Is there anything I can do to inspire you to become a nail nut? Feel free to comment. And thanks for reading! Hi there! It’s the end of the month, so it’s time for my monthly favourites – a.k.a. Mrs Strawberry Blonde’s December Beauty Awards. I’ve chosen this month’s favourite products from all the products I’ve reviewed this month. And I’ve thrown in a couple of honourable mentions as well. Let’s start with the top 3! I love these Palmolive shower products! I could kick myself for not trying them sooner! 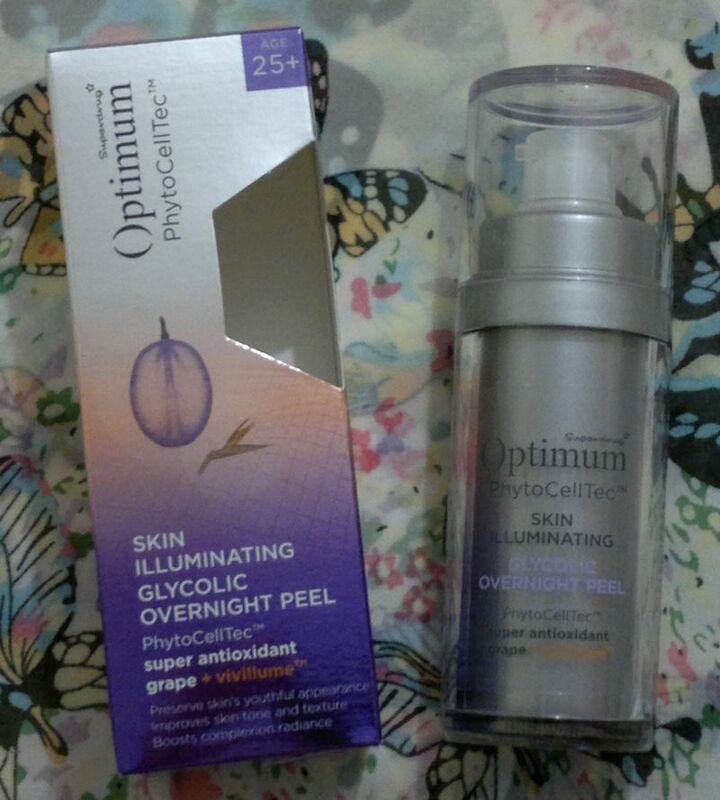 This glycolic overnight peel is very effective! And it seems that it’ll last me for quite some time! 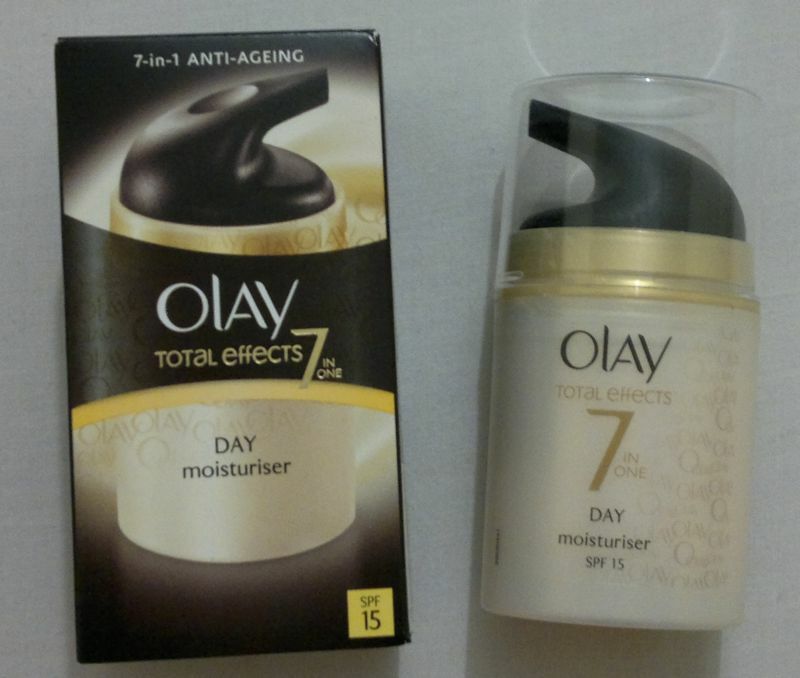 This is another fantastic Olay moisturiser. It’s simply perfect. 11 stars! Onto the honourable mentions! I’m enjoying my Christina Aguilera fragrance, I think Superdrug’s Sweet Snuggles Vanilla Body Butter is simply wonderful, and I’m impressed with Gliss’ Colour Protect Shampoo. Hi there! 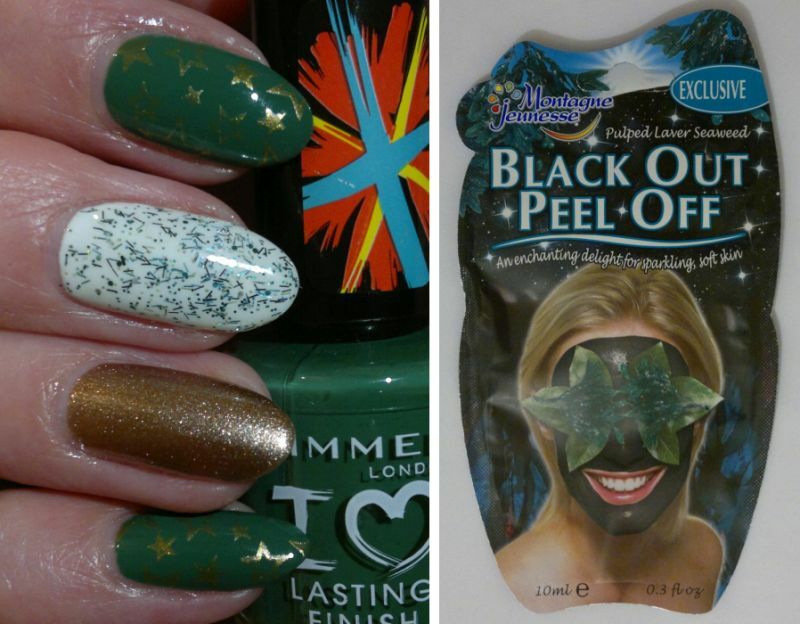 A few weeks ago I picked up Montagne Jeunesse’s Black Out Peel Off face mask. First of all, this is another mask that Montagne Jeunesse ‘recycled’. This is the exact same product as Montagne Jeunesse’s Black Seaweed Peel-Off Face Mask. So what does that mean? Well, it means that the mask is just OK. There are a few Montagne Jeunesse peel off masks which are more effective (i.e. Berry Sorbet, Manuka Honey Peel Off). I also don’t care for the seaweed ‘fragrance’. It’s more swamp than spa. However, the next person might love the fragrance. 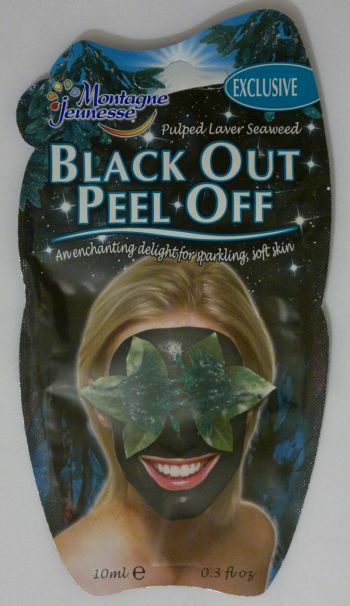 Montagne Jeunesse’s Black Out Peel Off face mask is exclusive to Primark where you can buy if for 90p. This face mask is certified cruelty-free. It carries the Leaping Bunny logo! For this mani I painted my nails with Rimmel I ♥ Lasting Finish 046 Shout Out Loud (pinkies, index fingers, thumbs), Primark PS… Nail Polish Marshmallow (middle fingers), and Sally Hansen Xtreme Wear Time To Shine (ring fingers). 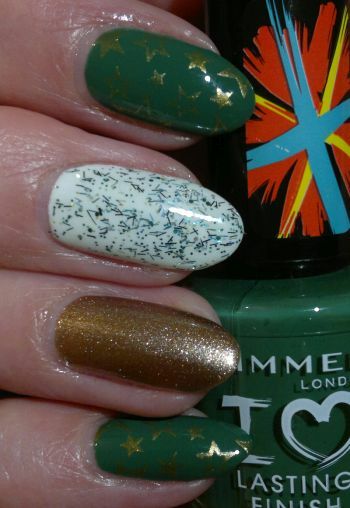 I used Essence’s Come To Town Lametta Topper to add a little sparkle to the white base. And I used Pueen’s 44 plate (which is part of Pueen’s Love Elements collection) and Revlon Brilliant Strength 110 Hypnotize to stamp golden stars onto the green base. I like this mani. It’s christmassey, but it’s not over the top. I also like the individual look of the mani – it’s not one of those standard manis that everyone (myself included) does again and again, year after year… How do you like this mani? Feel free to comment. And thanks for reading! Hi there! Today’s post is about Christina Aguilera’s first fragrance – a.k.a. Christina Aguilera Eau de Parfum. I’m not the biggest fan of celebrity fragrances, but I saw this one on sale (£9.99 for a 50ml bottle, B&M Bargains), so I just picked it up. What’s the fragrance like? Well, it contains exotic fruity notes and blackcurrant (top notes), plum, jasmin and peony (heart notes), and amber, musk and vanilla (base notes). And what does it smell like? It’s a very nice fragrance for all occasions. It smells fruity, but it’s not too sweet, it’s light, and it has an almost transparent feel to it. However, it’s also feminine and it has a youthful and happy aura – and it doesn’t come across as cheap or as a teen fragrance at all. I would recommend this fragrance to everyone. No matter if you’re looking for a new day fragrance for yourself or for a gift for a friend, this fragrance would be a safe choice. And if you’ve never smelled it, you need to change that! 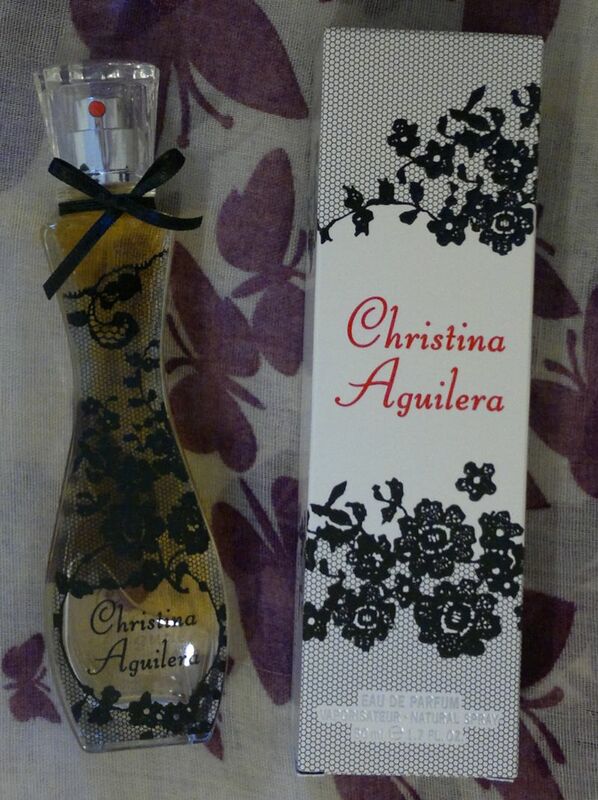 Christina Aguilera Eau de Parfum. is available as 15ml, 30ml and 50ml. Prices vary greatly – depending on where you shop. Hi there! And Merry Christmas! A few months ago I reviewed 2 shower gels from Palmolive’s Aroma Moments collection. I really loved these 2 shower gels – so I thought I should try the other 2 shower gels as well. Now meet Palmolive Aroma Moments So Vibrant and Feel Glamorous. Palmolive Aroma Moments So Vibrant with goji berries, ginger essential oil and hibiscus is simply marvellous. On the bottle it says “Glossy Touch” – they weren’t kidding. This shower gel feels amazing on my skin. I love it! And the fragrance is wonderful. It smells like… a warm summer morning. 100% dreamy! Palmolive Aroma Moments Feel Glamorous with blackberry, bourbon vanilla and dragon fruit is gorgeous! It’s an effective body scrub that smells… unbelievable! The fragrance is a sensationally delicious and sweet mix of red fruit jelly, tea, ice cream and berries. 100% yummy! 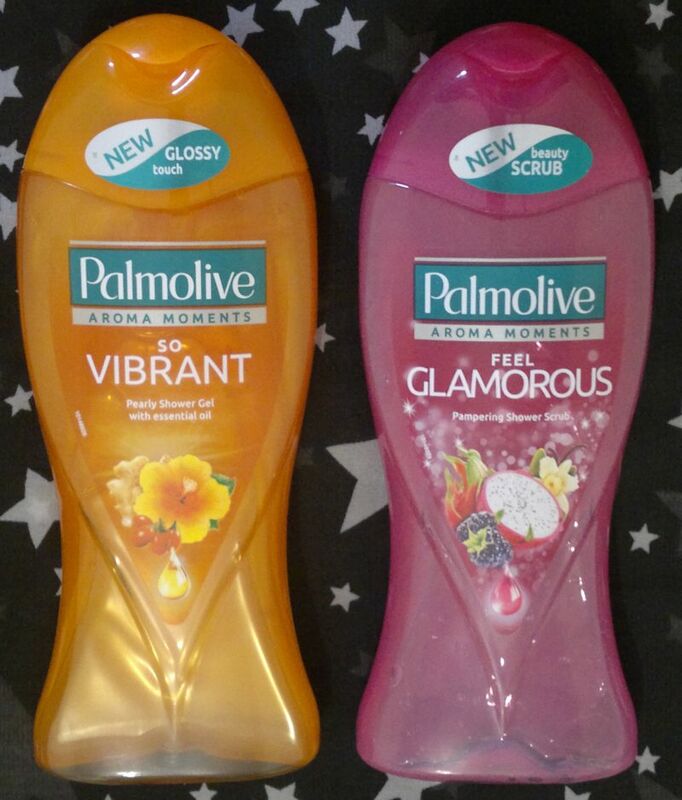 Palmolive Aroma Moments shower gels are available as 250ml for £2 – £3. However, the more reasonable retailers run promotions all the time, so you should be able to find these shower gels for £1 each at least every once in a while.